One of the greatest English soldiers of his day. He found himself having to fight the Spanish on land and frequently bore the brunt. In 1589 he allowed himself to be swept along by the fantasies of Dom Antonio and landed in Peniche instead of heading directly for Lisbon. This was his greatest mistake. In addition the army was seriously lacking in logistics and armaments, having had little preparation which it was his role to supervise. The total lack of coordination with Drake, for which they were both responsible, made an amphibious operation – with little guarantee of success – impossible. On his return he almost came to blows with Drake – an unknown incident until now and revealed for the first time in this book – and issued a timely call to patriotism, the aim of which was to conceal what had happened. 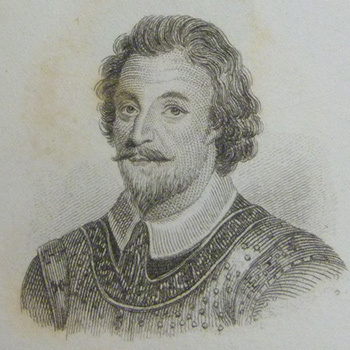 In any event following the investigation ordered by Queen Elizabeth, he came to be considered, along with Drake, the main person responsible for the catastrophe of the English Armada.